The Nextbit Robin is on sale today and tomorrow at Amazon for just $199, a screaming deal on a solid Android Phone. Normally the phone retails for $399 (although you can pick one up from Nextbit directly for $299) but the two day sale at Amazon is by far the best deal around on the Robin. It is available in both Mint and Midnight for that price and if you are an Amazon Prime member, you can get free shipping on it as well and get it on Saturday if you order today. 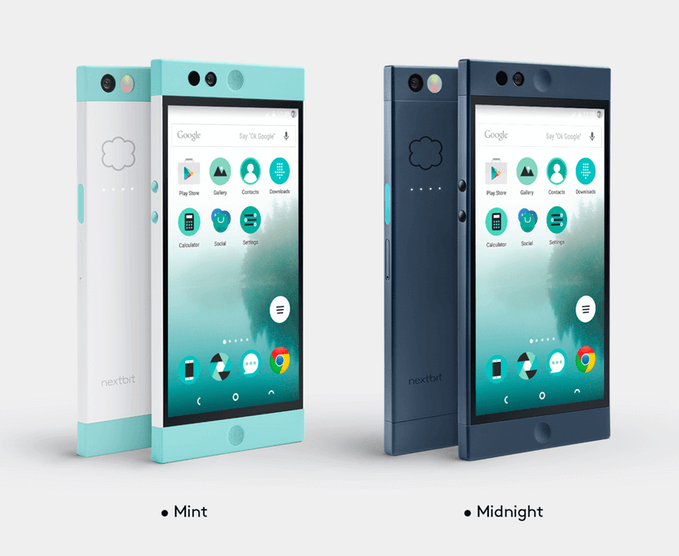 For those that don’t recall, the Nextbit Robin has some great features and offers a unique device-meets-cloud storage solution. It has 32GB of onboard storage merged with 100 GB online storage, so you always have the space you need. Robin seamlessly backs up your apps and photos, intelligently archives the stuff you’re not using, and easily restores items when you need them. The idea is that you never run out of space. Those less used apps are backed up into the cloud but then are instantly available when you want them. You’ll know an app has been backed up into the cloud as it will be grey on your Robin. At this price, the Robin is a awfully hard deal to beat. Head over to Amazon to get yours but remember that the deal is only September 22 and 23.